March 1st is a Romanian holiday that is referred to as Mărțișor (pronounced kind of like “mart-see-shore”). From what I’ve seen through celebrating with Romanians, Mărțișor marks the beginning of spring and is also associated with women and fertility as a means of life and continuity. The tradition is also seen in Moldova and variations of Mărțișor exist in other countries. Women usually get one or more Mărțișor. I’ve seen women recieve one from each man in their life: boyfriend/husband, father, brother, son, etc. 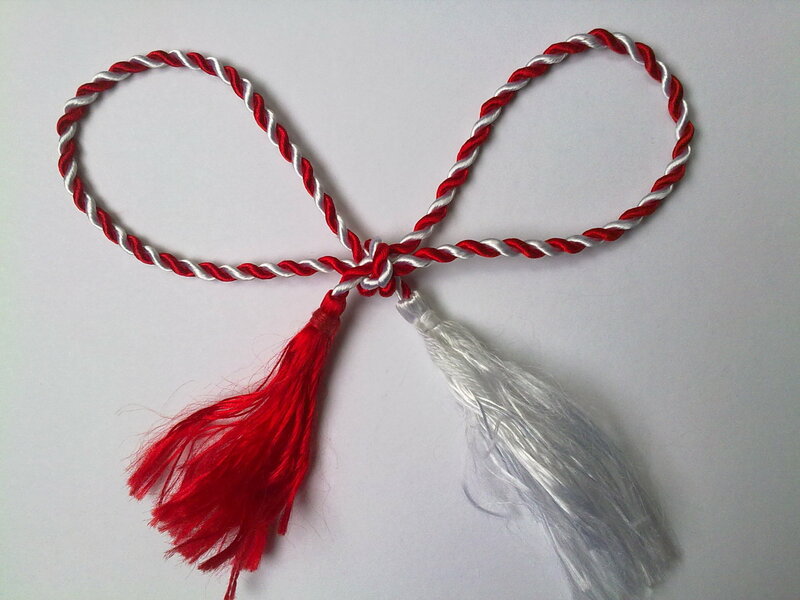 Women also give Mărțișor to men, but it is often only the red and white string without a charm. Everyone who receives a Mărțișor will usually tie it to their jacket, their wrist or wear it somewhere on their clothes. 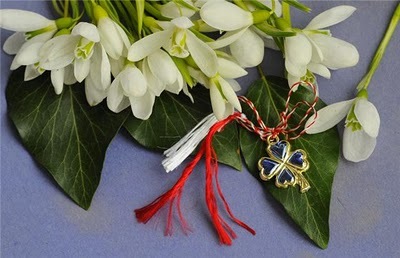 Another popular Mărțișor gift is small bundles of Snowdrop flowers. These flowers embody spring for me and have become one of my favorite flowers. 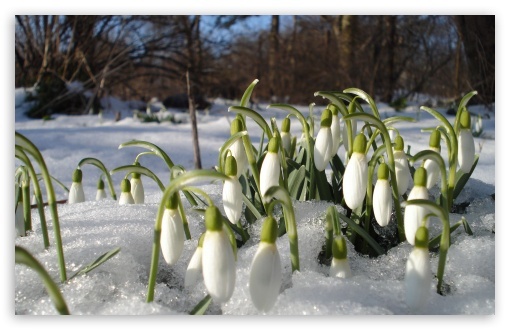 Snowdrops, while they tend to be snow white also bloom during winter. They are the first flowers to bloom and so they are a sign that spring is coming or has come. Being in Edmonton this year, I’m not sure where Mărțișor can be found. Perhaps at the Romanian Orthodox Church or in a specialty shop. I was given a special charm as a Mărțișor one year and so I can wear it on a chain anytime of the year. I might also stop at a florist to get some sort of flowers to celebrate Mărțișor, March 1st. Do you know of other traditions to celebrate spring? Happy First day of Spring! [from a Romanian friend! yes, I know I am late] It is indeed a beautiful tradition in Romania, also in Bulgaria and Moldova. Many hugs to you, Nicole and may you have a great spring!